The Russian Air Force is to receive a new batch of a legendary military helicopter. 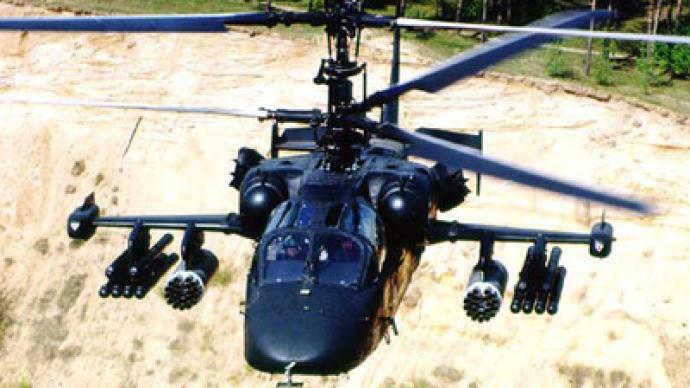 The KA-52 Alligator is equipped with state-of-the art weaponry. 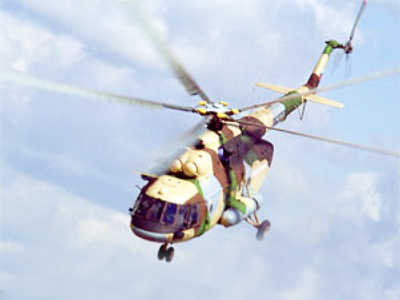 ­The machine is propelled by a coaxial rotor system, a trademark of the Kamov design bureau that developed it. The design gives the helicopter extreme maneuverability – this machine can do aerobatics as a norm. It carries three types of missiles: 12 special anti-tank, four air-to-air and up to 80 unguided air-to-surface. On top of all that, a 30mm cannon with selective supply of either armor-piercing or high-explosive shells. All these aspects make the KA-52 Alligator a real bird of prey. The helicopter’s fully-armored cockpit has seats for two pilots, sitting side-by-side, both can perform the piloting duties. One of the most interesting peculiarities of the KA-52 is that in case of emergency, both pilots can eject from the helicopter if it is shot down. The KA-52 is equipped with a multiplex, multilevel, high-performance computer system that collects information from various sources like a radiolocator, thermal imager, laser range finder, and advanced optical system, and transfers it directly to the pilot’s helmet. The helicopter is capable of detecting and eliminating targets in any weather conditions, around-the-clock, and at any given time of the year.